Today I presented several projects at the AMATYC Conference in New Orleans. I wanted to post some of the details of those projects for the attendees (as well as others) to utilize. I use the College Costs Project in College Algebra. The version I presented in New Orleans is the first of four projects that I use in the class. This project requires teams of students to model college costs as a function of time using linear functions. Later in the semester, the students model the same data with quadratic, exponential, and logarithm functions. In Part 3 of this series, I demonstrated how easy it is to upload an image file to WordPress. For a mathematics teacher like myself, most of these images files are images of equations or graphs. In this post I want to go into more detail on how I capture these images using a screen capture utility called Snagit produced by Techsmith. Although there are many screen capture apps out there, Snagit is my favorite even though it is not free. In the first post in this series, we briefly looked at what a theme is and what it does for your blog. Simply put, a theme in WordPress controls the overall look and how information is presented on a blog. 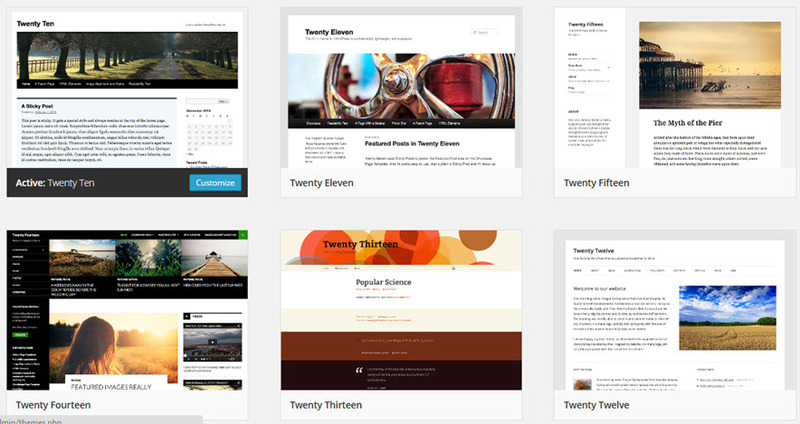 The screenshot above shows several themes produced by WordPress. Each year, the organization produces a new theme. By picking a theme from this set, you can be guaranteed that it will be compatible with WordPress and any future upgrades to WordPress. As a mathematics teacher, it all begins and ends with how easy it is to put math into a blog. If it is cumbersome to get it online, it is a no go. If it is unattractive, it is a no go. If some types of math are not available, it is a no go. 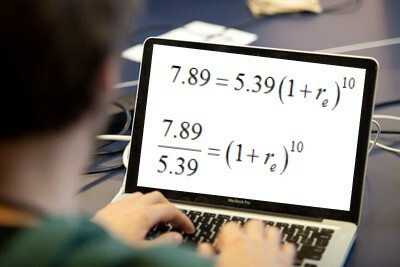 There are a numbers of ways to put mathematics into a blog. Over the past few years I have settled on a method that allows me to put any type of mathematics into a blog. The result is attractive, but slightly cumbersome. 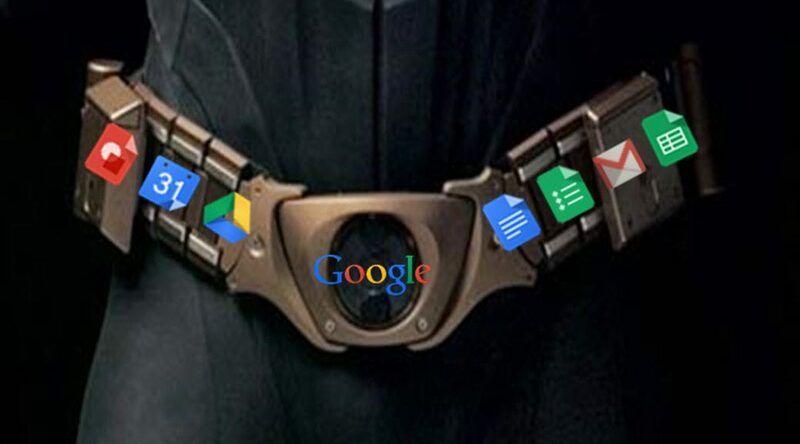 To do this I use two software tools, Mathtype and SnagIt. Free trials are available for both tools. 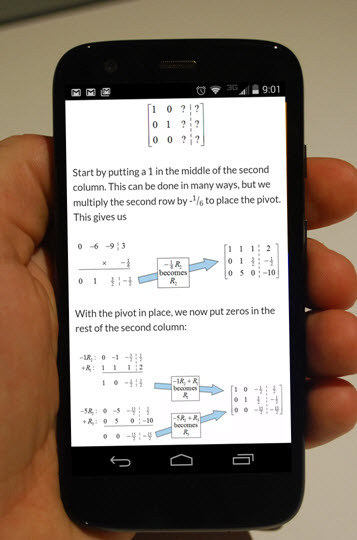 Other tools might also be used to create equations and to capture them as gif or jpeg images. So you have created your first post and are thinking about how you might use a blog in your class. What is possible? First of all, let’s get something straight. A blog is simply a way of publishing information on the Internet. 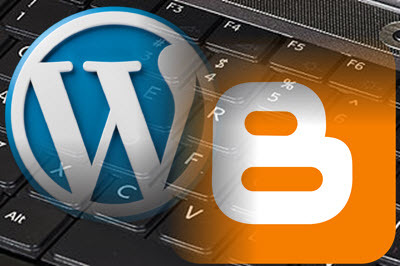 Using a platform like WordPress, you can publish an entire website that is attractive and useful to your users. This might not be what you think when you hear the word “blog”. The reason for this is that blogs are often use as a reflective tool to publish the author’s thoughts and ideas. There are thousands of blogs online discussing almost every topic imaginable.